Silver City MainStreet has diverse projects that promote our downtown and the economic vitality of Silver City since 1985 — street lights, Downtown Gateway Arch, Big Ditch Park improvements, beautification projects, and restoration of the historic Silco Theater. This historic downtown theater was restored and is operating, showing current and past films. SCMS is responsible for the ongoing maintenance of the building. To help support this project, become a Friend of the Silco, and receive a punch card for six movies! The comprehensive Downtown Guide is published every year available to everyone at the Visitor Center. The Guide includes the more than 145 downtown businesses, which are listed by category — this is a free service to our residents, visitors and businesses. Each year Silver City MainStreet, with help from the Town of Silver City, volunteers and donations from the community, decorates the light poles downtown. We also host a merchant window decorating contest and give the "Spirit of Christmas" award. Downtown Silver City be the place to see holiday lights! 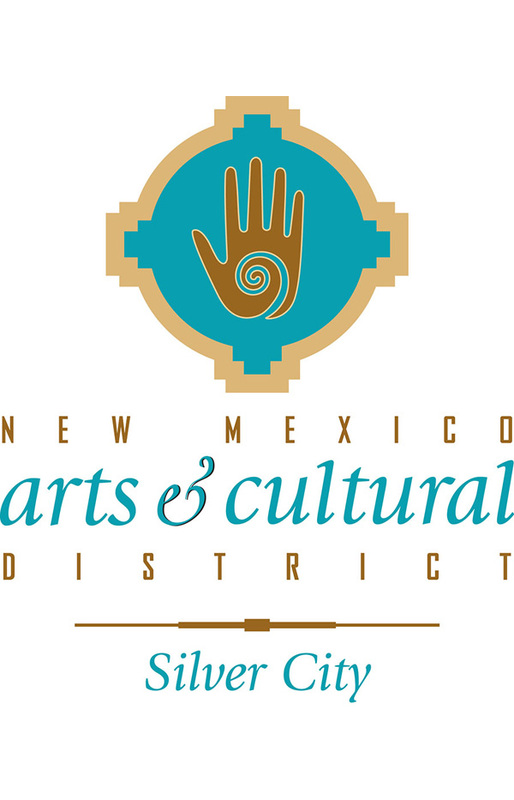 Administered by Silver City MainStreet, many individuals, organizations, and businesses in the community volunteer to maintain the roadway medians, including the highway medians that lead into our historic downtown on highways 90 and 180. Offered year round at the Visitor Center and First American Bank, the Gift Certificate program is strongly promoted each year during December and brings thousands of dollars to the downtown merchants. Nearly all of the downtown merchants accept this welcome gift. Funding from the Town and Country Garden Club and volunteer service from Gary Stailey and the Community Youth Building Project, planters were built and are planted with colorful flowers making our downtown more beautiful. Downtown meetings for merchants facilitates information sharing and planning of collaborative promotions. The get-togethers result in Love Locals Day, special discount days offered to local residents, as well as annual and all-together new events and promotions. Organized by Silver City MainStreet to encourage university students to enjoy the downtown and benefit from special discounts from participating merchants, who display a window sticker to announce discounts. The vibrant atmosphere of historic downtown comes from the diversity of businesses and dedication of merchants — SCMS supports that energy and helps by surveying buildings available for new businesses, noting vacancies year 'round. The current rate is 10%. 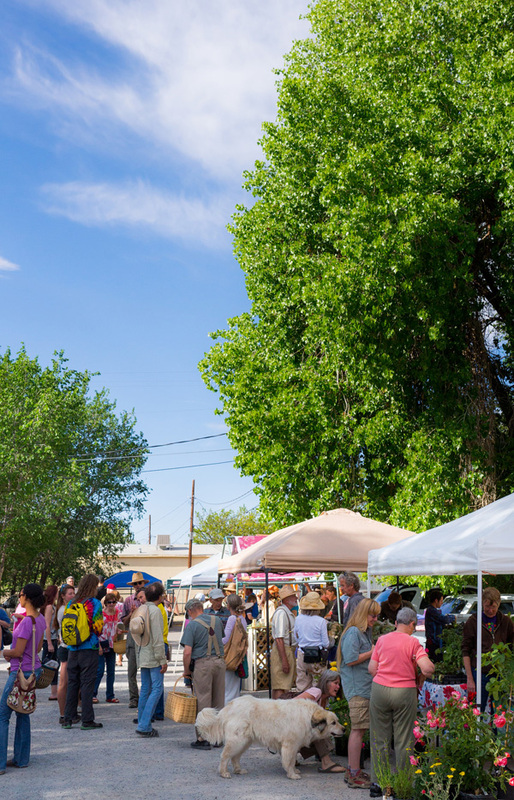 Main Street Plaza — this project, envisioned for years, and with funding from Freeport McMoRan will transform the 7th Street parking lot into a multiple use area for events, farmers market, as well as parking. 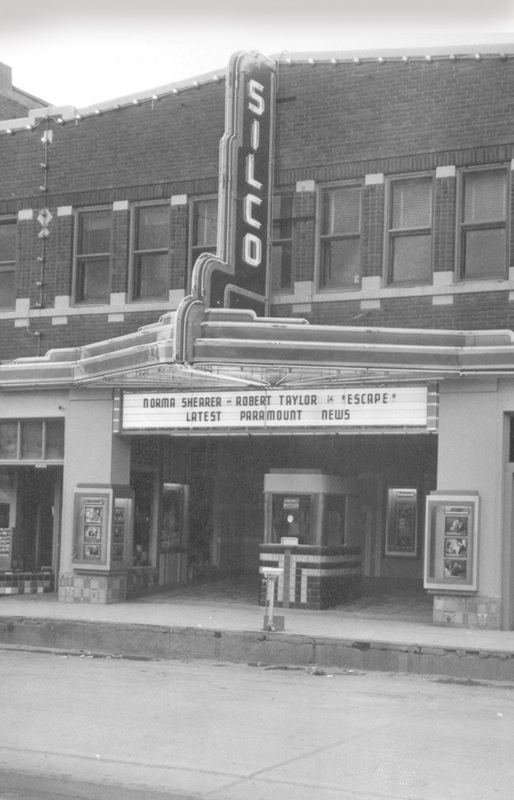 The Silco Theater — restored to its historic past, become a Friend of the Silco for just $100. Receive a punch card good for 6 movies! 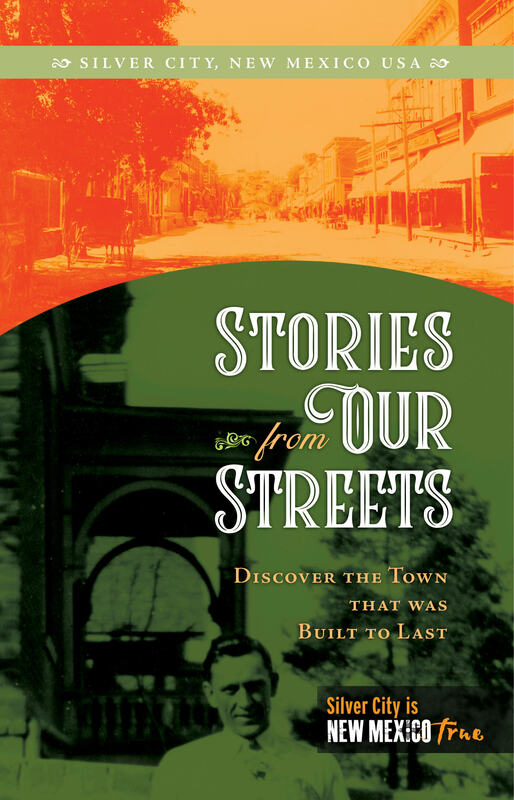 Stories From Our Streets — discover the town "built to last” with a walking tour of historic buildings, narrated by people who occupied them, past and present.